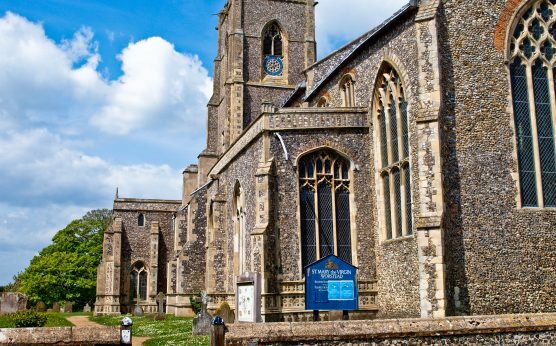 A short walk from the station leads to Worstead village, which is dominated by the church of St Mary, one of the most magnificent medieval churches in Norfolk. 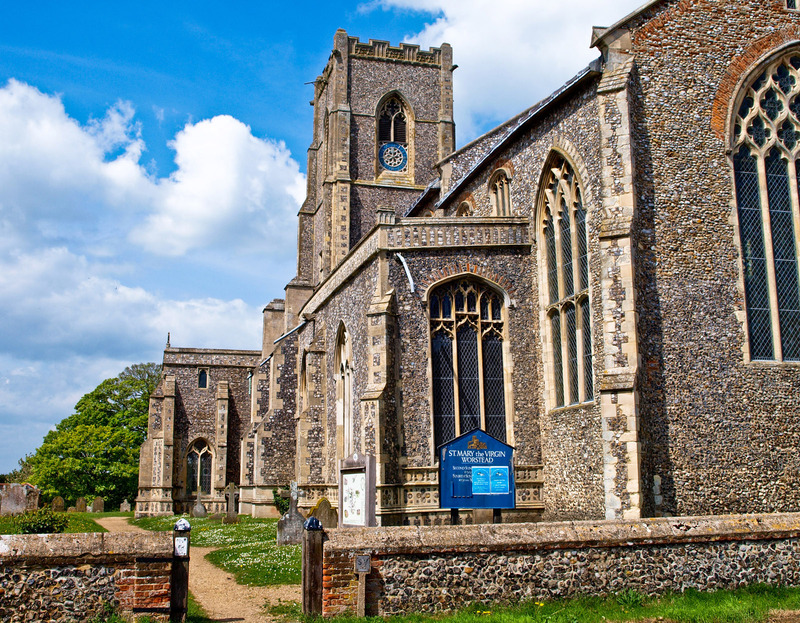 The church is a testament to the wealth that was brought to the region by the wool trade. 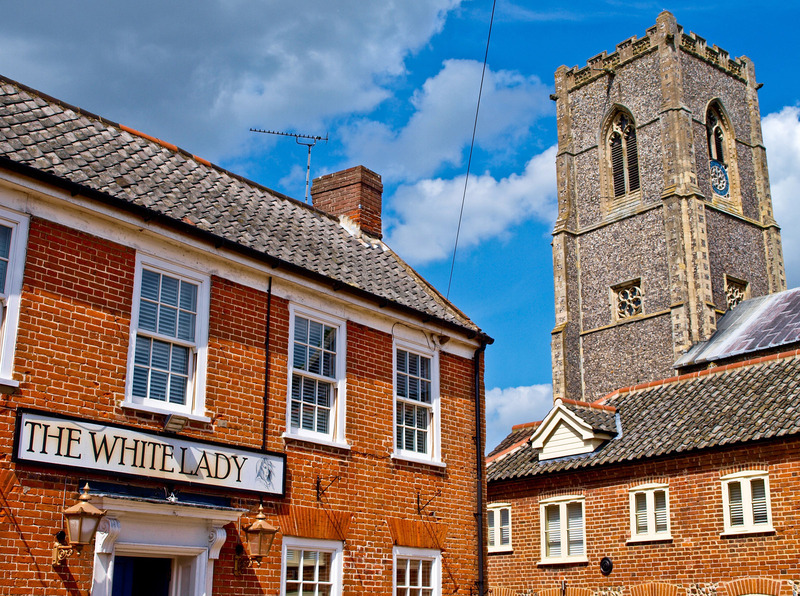 The famous Worsted cloth’s name comes from Worstead village, where it was produced for at least five centuries. 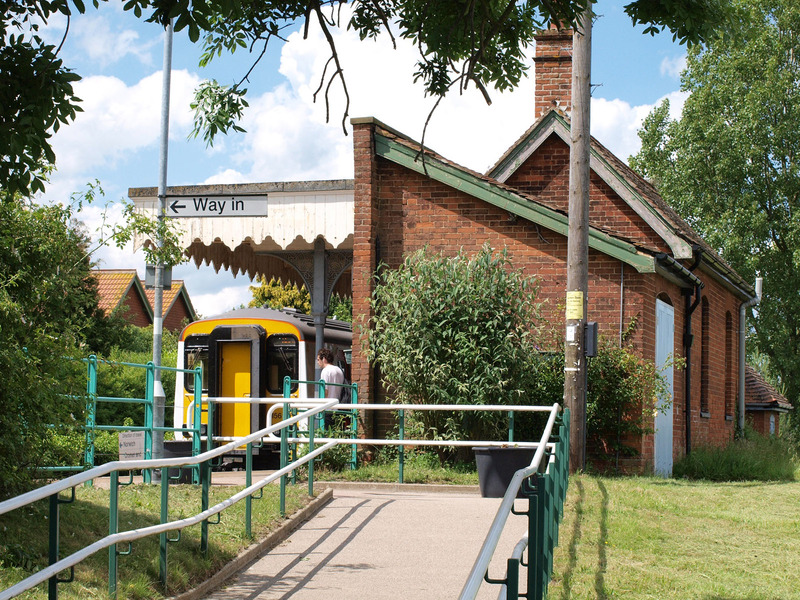 The annual Worstead Festival is one of the most popular events along the Bittern Line. 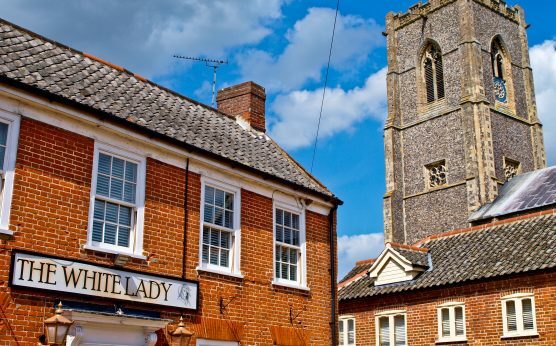 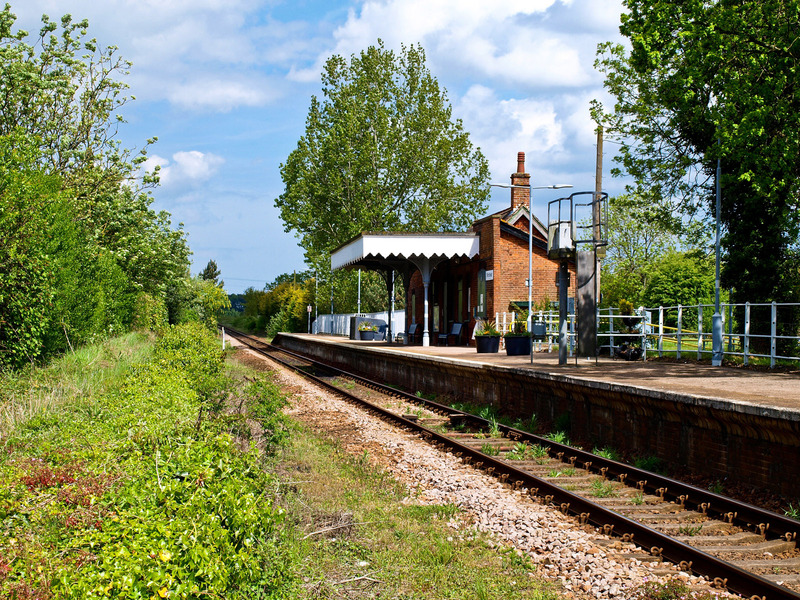 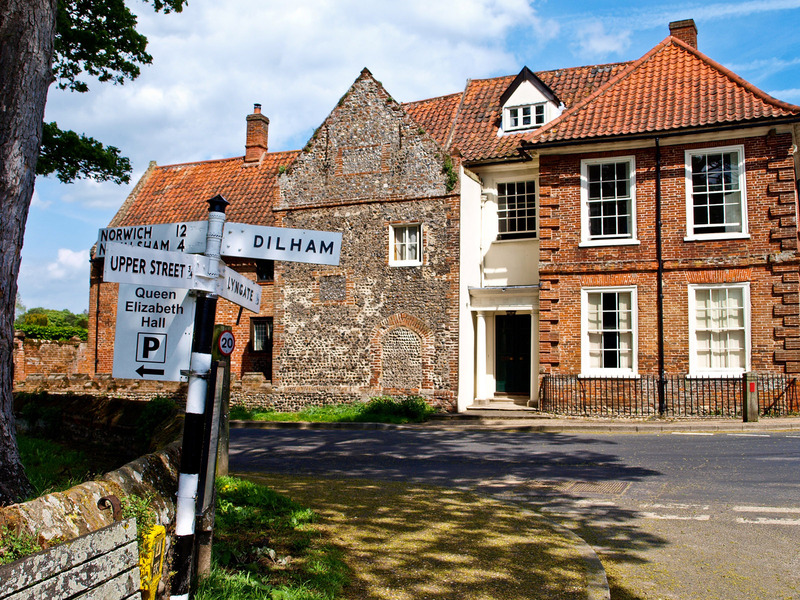 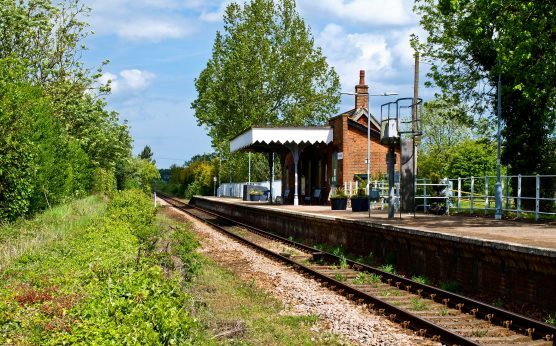 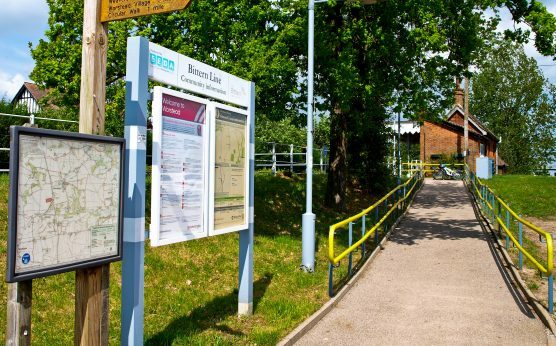 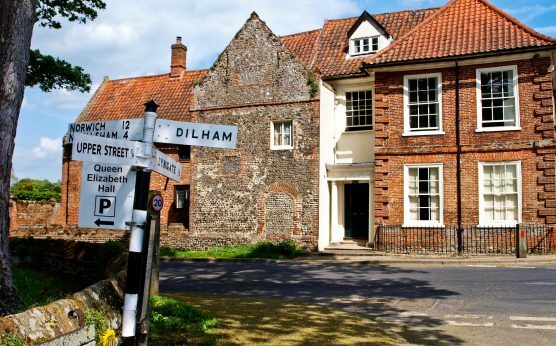 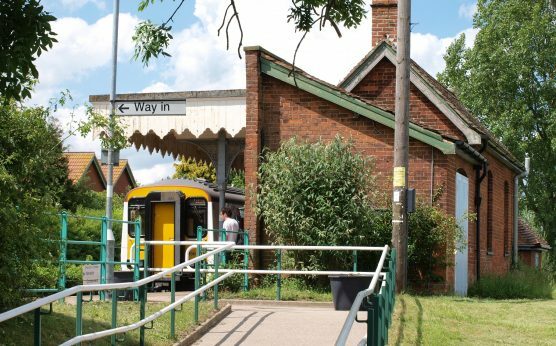 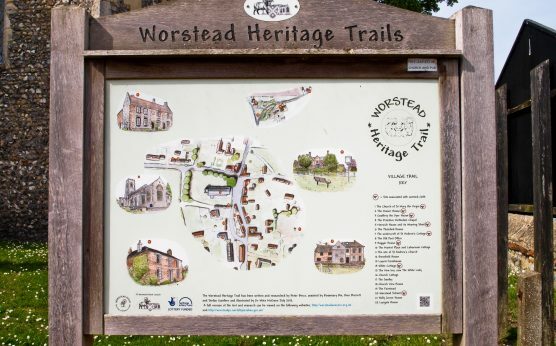 For keen explorers interested in discovering Norfolk at their own pace, there are two self-guided Worstead Heritage Trails featuring 40 sites that celebrate the area’s heritage. 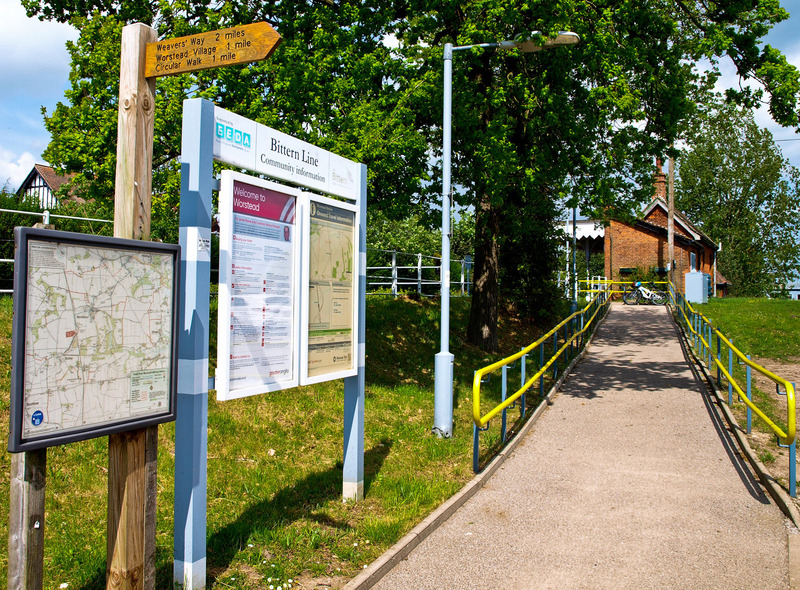 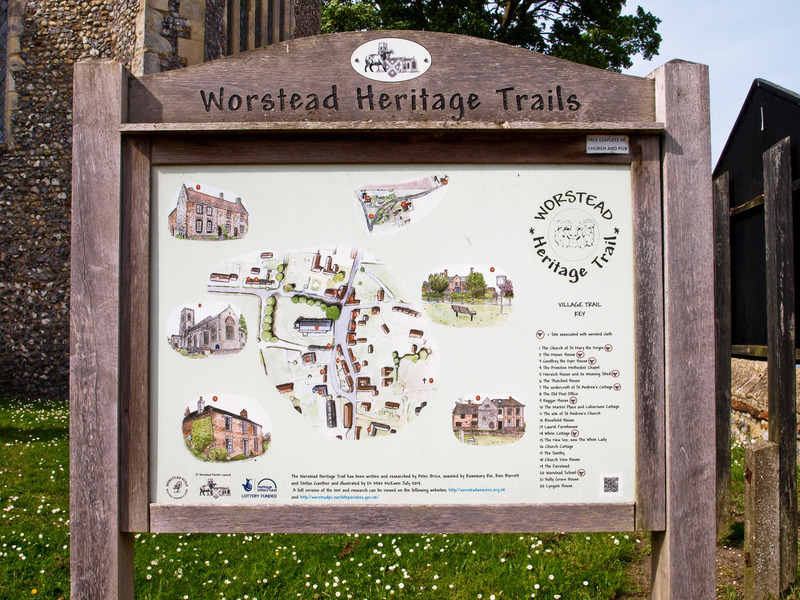 The trails and maps can be downloaded from Worstead Parish Council’s website.